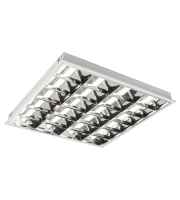 Get optimal task lighting in your commercial or industrial space for less with recessed ceiling lights. These lights are a cost-efficient way to illuminate large buildings such as factories, warehouses, storage facilities, manufacturing plants and more. 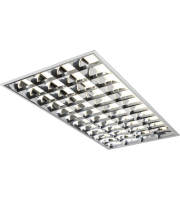 The high-powered brightness also works well in commercial offices, but wherever you apply it, you can be sure that recessed ceiling lighting will help lower your operating costs while providing even brightness. 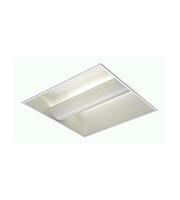 Find top of the range recessed ceiling lights for less at Direct Trade Supplies. Whether you're after a single fixture to replace a broken light or need to outfit every room in a new premises, we've got cost-effective solutions to help businesses of all sizes achieve their lighting needs. 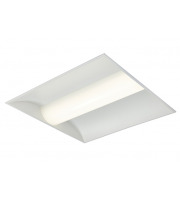 Despite their positioning in the ceiling, recessed lights are surprisingly easy to install. 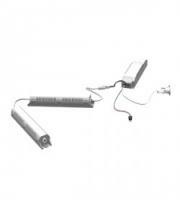 Products like the Aurora Compact Fluorescent Downlight comes with a simple three point fixing system so you can slot it in to your ceiling and be up and running in minutes. This sort of spot lighting is ideal for use in retail displays, show rooms and more. 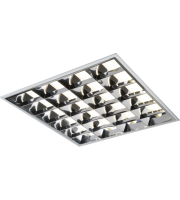 For lighting larger spaces and more overarching illumination, recessed ceiling lighting grids slot together to provide consistent brightness. 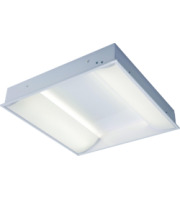 This makes it a great choice for use in large buildings as well as corporate offices. Fashionable finishes such as Brushed Chrome, Gloss White and many others work with your contemporary space. In addition to carrying a selection of recessed ceiling lights, we also stock tools, accessories and hardware to make the installation and running of your lights simple. 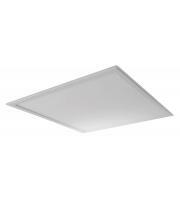 If you require a large number of recessed ceiling light panels, contact our sales team to learn about the discounts available for bulk orders. We'll send your shipment to you quickly at to any address within mainland UK. For these and other shopping benefits, turn to Direct Trade Supplies for all of your lighting and electrical needs.